The Samaritans has strengthened its comms team with three appointments in newly created roles, ahead of a six-year strategy set to be launched next month. Kristy MacLeod has joined from Young Epilepsy, where she was head of comms, to the role of head of press and PR. The role has been created to drive the charity’s media and celebrity strategy. Hannah Dedman, who has previously worked for organisations including the British Heart Foundation and Scope, has been appointed as head of marketing communications and brand. 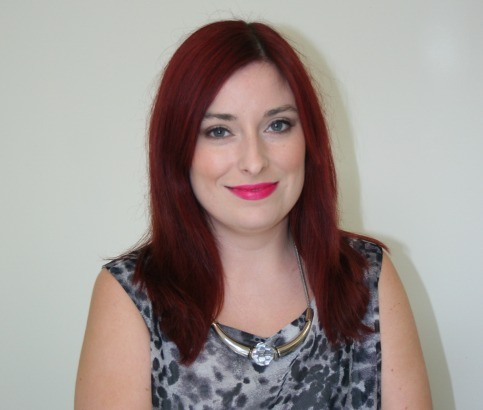 Kimberley Anderson, formerly digital marketing and content manager for the Chartered Institute of Environmental Health, has started as head of digital comms. The Samaritans said: "The charity anticipates the new roles will help lead the development of in-house communications expertise and drive integrated, effective communications in support of the organisation's new six-year strategy, due to be launched in March." The comms function is overseen by executive director of comms Sophie Borromeo, who joined the charity last year to lead the development of its strategic comms. It followed the move to create a standalone comms department. On the appointment of MacLeod, Borromeo said: "At Samaritans, we need to maximise our work with the media and our PR campaigns to enable us to deliver our mission to reduce suicide and reach out to anyone who might benefit from talking to us, both now and in the future. Kristy’s new role reflects Samaritans’ commitment to make our service as accessible and well-understood as possible, so we can fund our vital work and be there for anyone struggling to cope." MacLeod said: "We know that there still remains a huge stigma when it comes to talking about problems, particularly among men. The challenge remains to break down this stigma, so people know they don’t have to face their issues alone. It’s a big ask, but the power of PR is going to be absolutely instrumental in tackling this issue." Last October the charity worked with digital agency Jam to launch a free app that people can use to receive alerts when their friends write tweets that suggest they are at risk of suicide.